It takes a lot more effort and (initial) risk to try to work out differences and come up with a most good / least harm scenario. But only if you can see Conflict as an Opportunity. You've been there... Sh*t's going wrong. Things get stressful. People are upset, but the issue still needs to be handled. It's easy to just cut and run so to speak... And sometimes that's the appropriate thing to do. However, sometimes you can gain even more by sticking it out and working through the details to develop a new plan. Something that benefits everyone or is MOST good / LEAST harm for all (as best as you can expect) depending on the situation. If you are talking things through, good negotiation skills are necessary. You may have to ESCAPE or possibly 'Stun & Run'... You know, hit them 'where it hurts', then get the hell out of there. ...Or, you might need to INCAPACITATE them. Put them down hard so you know they can't hurt anyone again. In some situations you may need to RESTRAIN & CONTROL the person, so they can be dealt with. 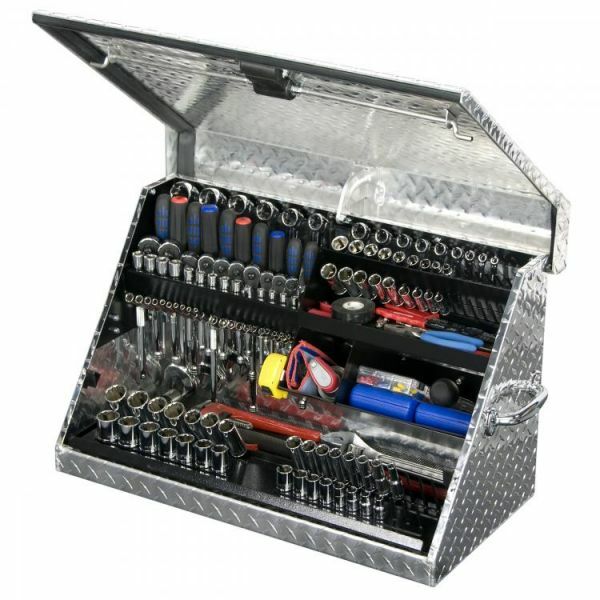 Regardless of what needs to happen, you'll have the most amount of opportunity if you have the right toolbox. So, being well rounded, clear, and focused on the right things is imperative to working out the right solution. Remember, everyone is protecting something... Make sure it's the right thing. Are you are clear! Yes, it takes guts to look to the bigger solution and use your skill to do the right thing and not succumb to being overly focused on yourself and/or react out of fear. Excessive force doesn't only happen in the physical realm. It can happen in verbally, emotionally, socially. Have the right training that will help you to develop (and sustain) the proper tools for dealing with real world conflicts and violence as a whole. Becoming a PeaceWalker is done by developing a Protectors Lifestyle. Surround yourself with people who are on the same page regarding building that Lifestyle. Develop the right beliefs, mindset and habits, so that under stress you are ready because you've trained and build the framework for it! Remember, real conflict doesn't typically look like an Action Movie! Real world violence come in all flavors, shapes and sizes... It is often ugly, messy and multifaceted (Ethical, emotional, verbal, social, physical, situational, legal, etc.)... Prepare for it!